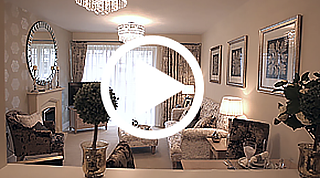 Looking to commission a Property Video Production in Brighton or the South East? 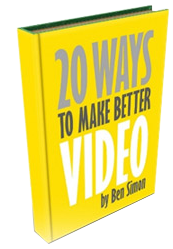 A Property video is a great way to show off the beauty and features of your property development. Are you looking for the perfect way to display your property? Including interviews in your Property Video Production can really help add that personal touch when advertising to buyers. McCarthy & Stone were especially pleased with our fresh approach to using interviews and on-site video footage to display exactly what they’re about in a dynamic way. We have supported McCarthy & Stone’s marketing department over the last 2 years, creating 9 site video campaigns, which helped them sell out of apartments across all the developments we covered; along with a 25 minute documentary and a number of internal communications videos. 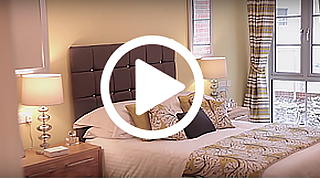 This video, created to advertise one of McCarthy & Stone’s developments really showed of the culture, lifestyle and atmosphere of living in the area, which is perfect to give potential buyers a taste of the surrounding environment. This was another advert for one of Mccarthy & Stone’s property developement in Willesden Green. Designed to tell the viewer of the services, features and lifestyle they might expect if they decided to move there. The main narrative of this video is created around testimonials from happy home owners. A time lapse video is an incredible way to show off construction services. 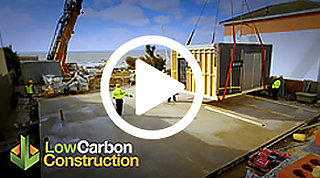 This video for Low Carbon Construction displays the 3 day framework build of a house in a slick 90 second video, and including a few written client testimonials at the end adds a compelling touch.